The 2019 course will be run around an 11km lap, changing direction on completion of each lap (for those competing in distances beyond one lap). The sufrace is a mix of pine forest trail, grass, gravel, sand, compact dirt and two small creek crossings (one of which is usually dry). 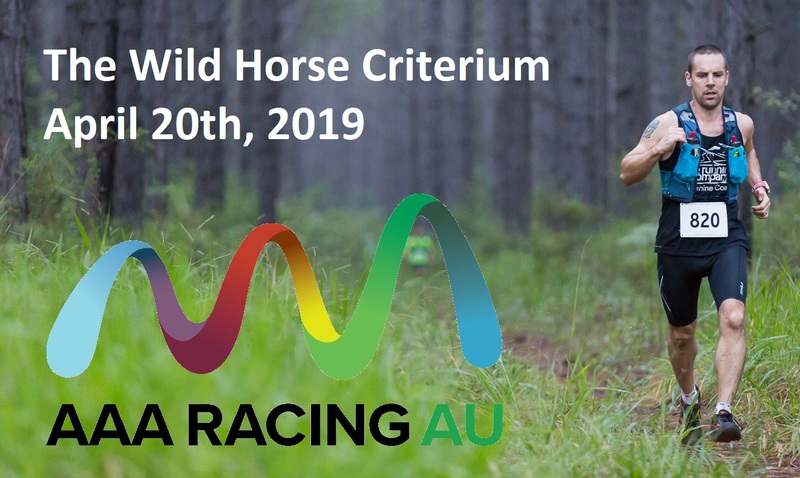 Please contact us at info@aaaracing.com.au if you need any further information or if you need to make other arrangements to enter. All events start and finish at the car park. 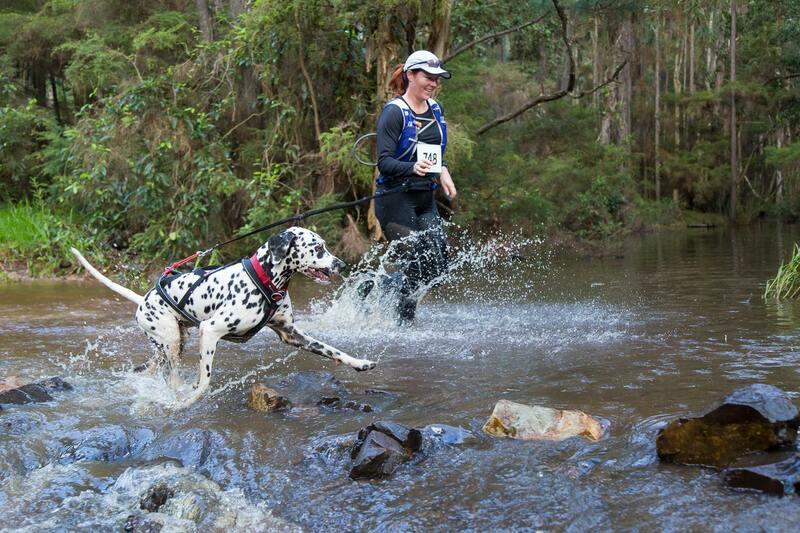 Runners in the 55km, 6 hour and 12 hour events will need a headlight to start. First light is at 5:20 am and sunrise at 5:45 am. Drop bags can be left at a location adjacent to the Start/Finish area.